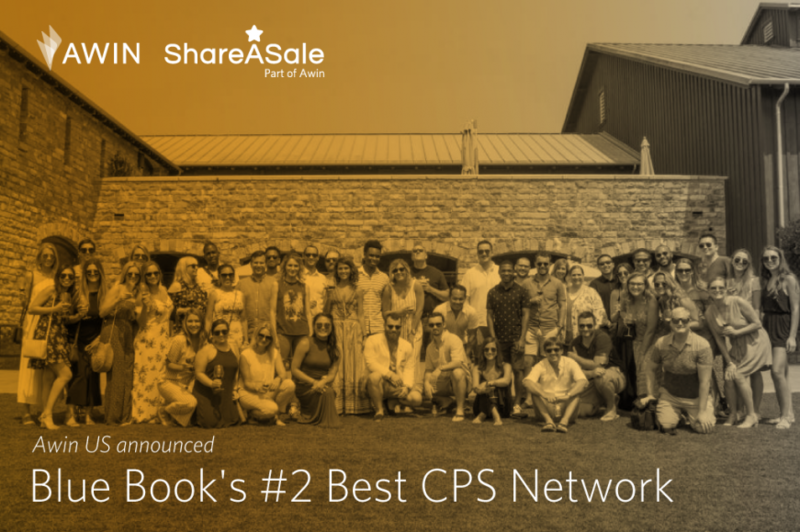 For the third year in a row, Awin US is delighted to be awarded the #2 spot on mThink Blue Book’s ‘Best CPS Networks’ list. Every year, mThink’s Blue Book gathers input from the performance marketing community through a vast research survey, and the results are used to rank each provider based on several considerations, including reputation, influence, technology, clientele, and scale. Securing the #2 spot is a huge accomplishment for Awin US and affirms all of the hard work of our team. Furthermore, we recognize it is largely a result of votes from our clients and partners. We are honored to receive your continued support and thank you for considering us among the top affiliate networks. Awin US, consisting of both Awin and ShareASale, has valiantly worked this past year to strengthen our position among the best. In addition to our stellar reputation, we have endeavored to be at the forefront of the affiliate channel as industry advocates by offering extensive information and guidelines on Europe’s Global Data Protection Regular (GDPR), Apple’s Safari enhancement Intelligent Tracking Prevention (ITP) 2.0, and more. Additionally, this year saw the release of The Awin Report – our one a kind, global assessment of the performance marketing industry that highlights the opportunity of the channel and informs on global trends, as well as examines local market insights and hot topics the industry is facing, including compliance, influencer marketing and the importance of global retail events. 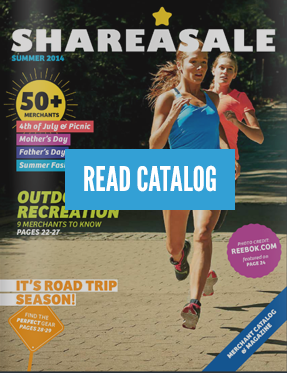 We also continued to inspire publisher engagement with our new Lookbook series, which showcases the fantastic merchant partnership opportunities across Awin and ShareASale. Our passion for this industry is further supported by consistent advancements with our technically. Across both networks, we are proud to offer solutions to support the dynamic needs of our partners, including coupon attribution, cross-device tracking, accelerated payments, marketing automation, and advanced attribution. Together, Awin and ShareASale looks forward to continuing our mission in 2019 to build the most-diverse, connected, and effective affiliate network in the world.